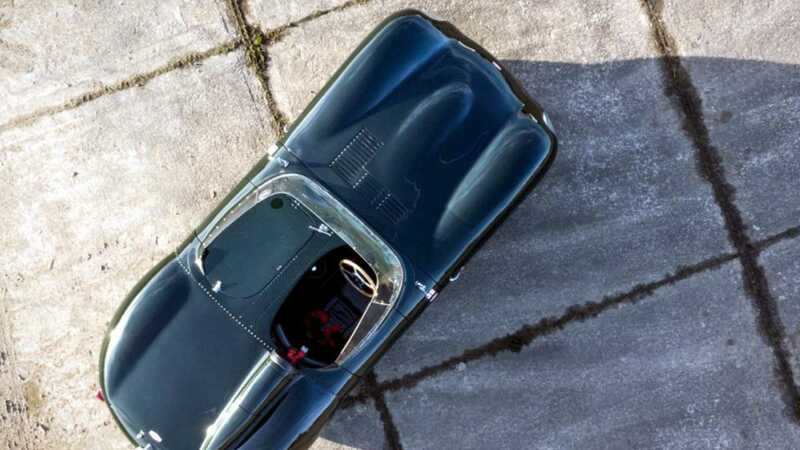 Want to buy one the most iconic and streamlined looking racing cars of all time, which took drivers to victory in the Le Mans 24 Hours three times, for less than £50,000? 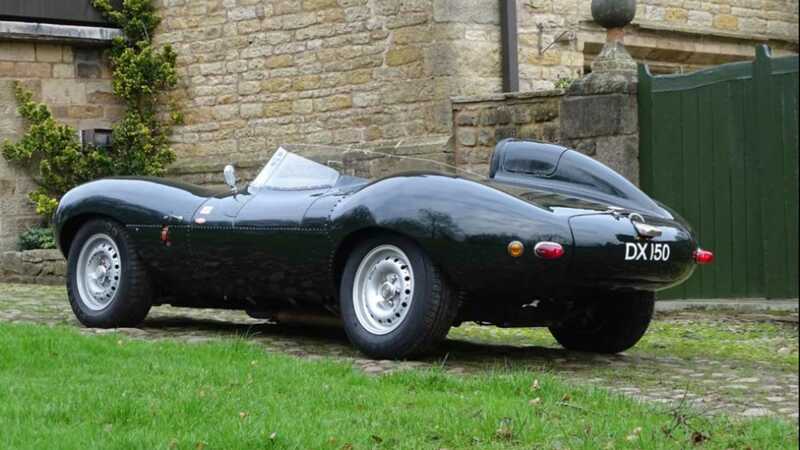 You may be in luck with this Jaguar D-type Evocation, but there are some asterisks. 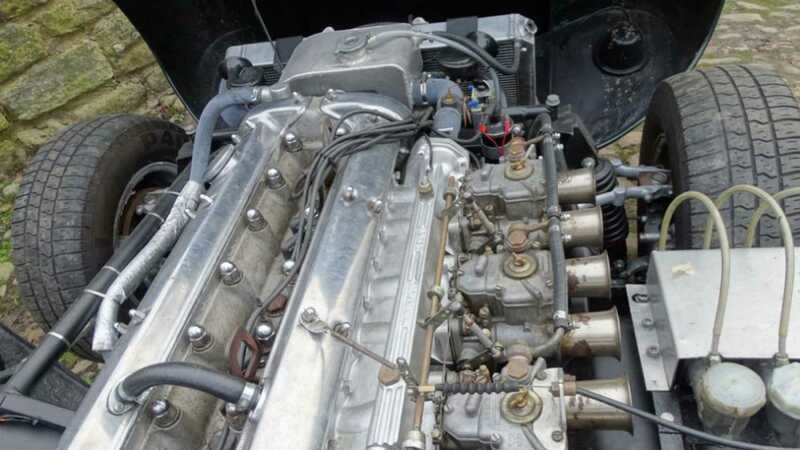 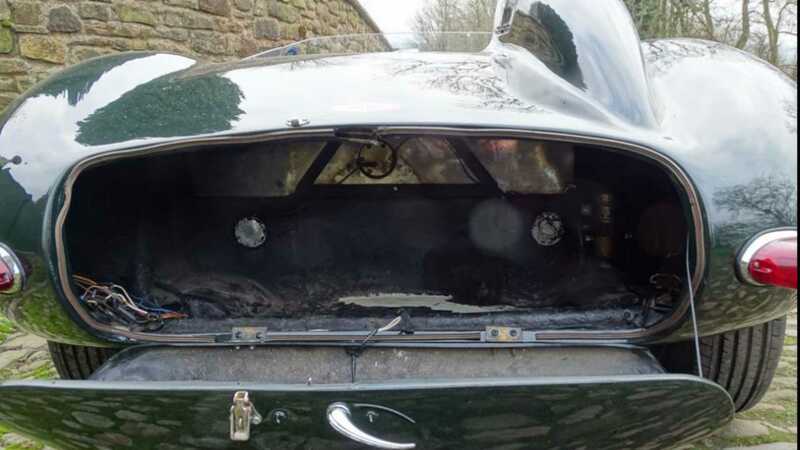 Built in 1977 using a RAM body, this car came out long after the D-type was in production, with a ‘77 Daimler Sovereign acting as the underlying donor car. 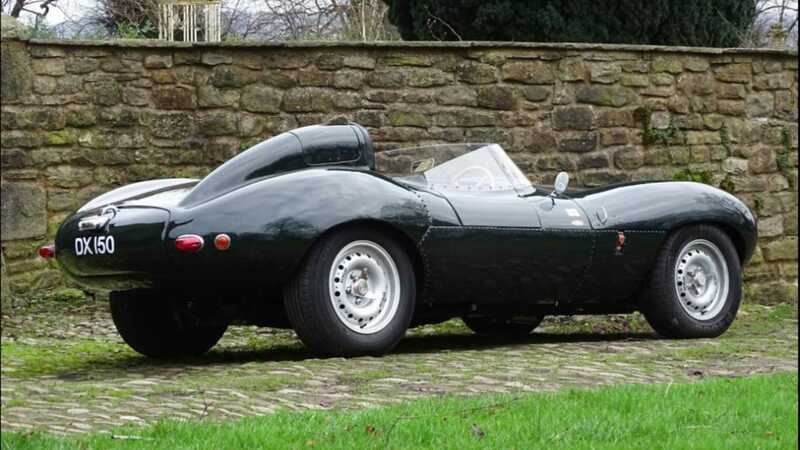 It has its own mechanicals, and therefore its own character, and you’d have to compare with someone who has experience of driving an original D-type for reference on how authentic a ride this car offers. 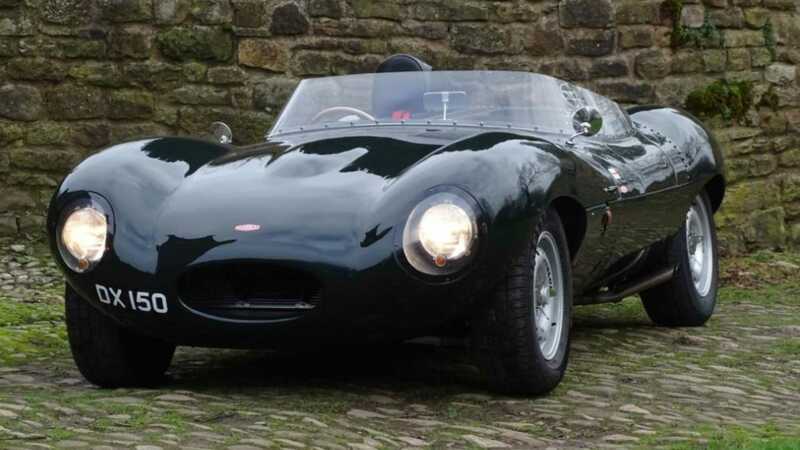 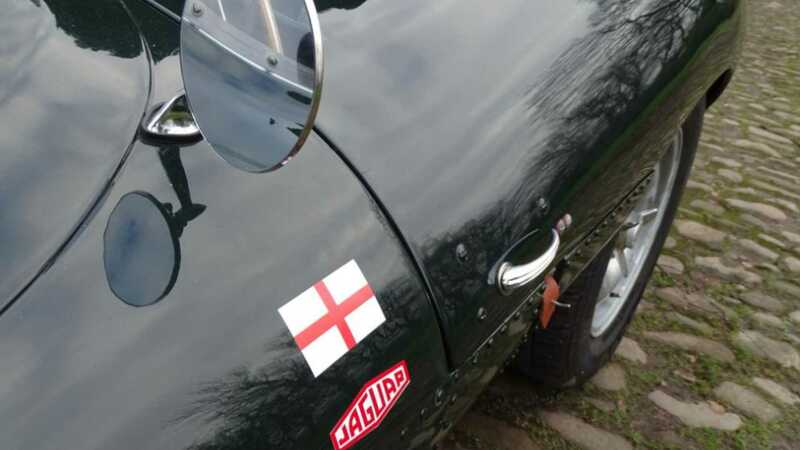 Inside the vehicle is a 4.2-litre Jaguar engine with improved gas heads and valve seats, triple Weber carburettors, a four-speed gearbox with overdrive, and a set of brakes - vented with XJ6 four-pot calipers at the front - that have an adjustable bias. 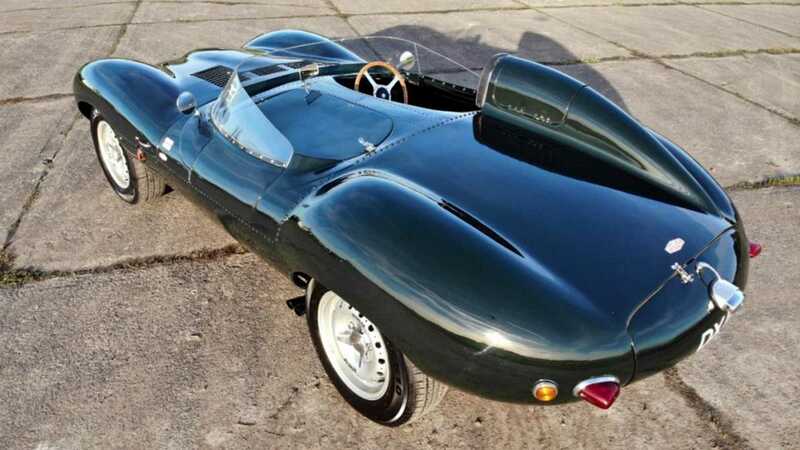 Twin side exit exhausts and a six branch manifold reportedly give the car a ‘fabulous exhaust note’, although whether this matches the D-type’s is up for interpretation. 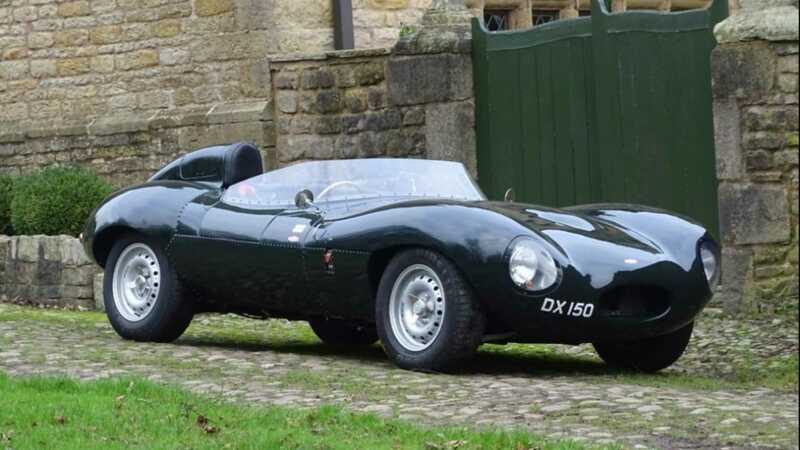 For the estimate price of £35,000 - £45,000 ($45,000 - $58,000, €40,000 - €51,000), you also get Dunlop pattern alloy wheels, electronic ignition, leather seats with harness seatbelts, a stainless steel petrol tank and most importantly of all a smoothly running engine, meaning you should be able to take this car straight onto the road without any work. 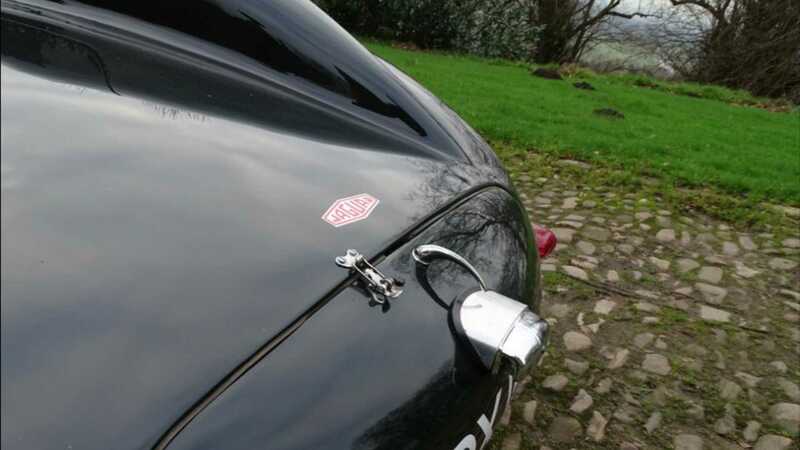 It’s got a valid MOT and V5 registration papers sorted too. 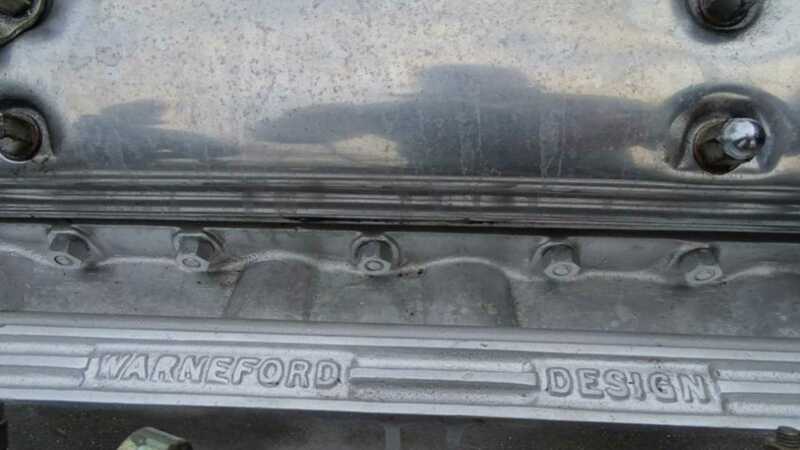 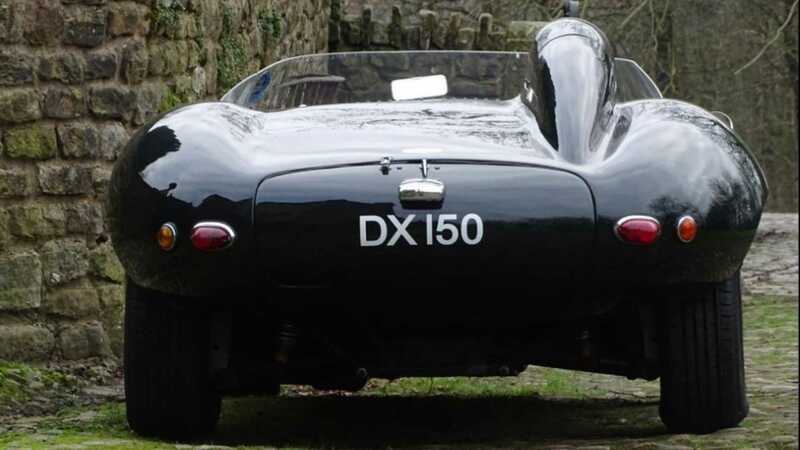 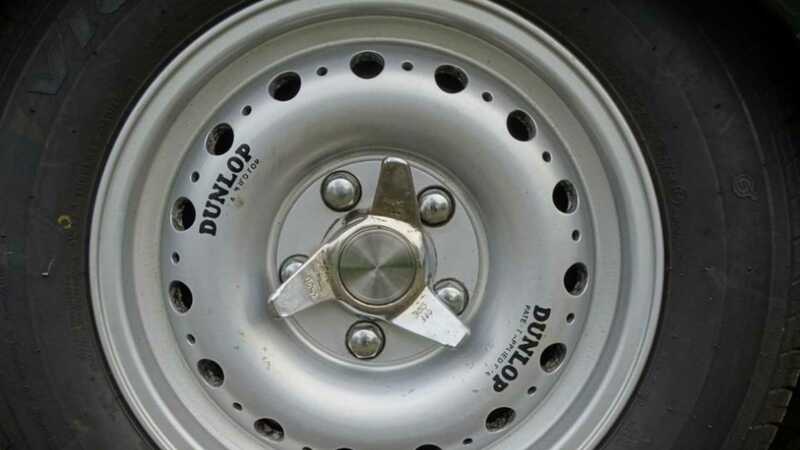 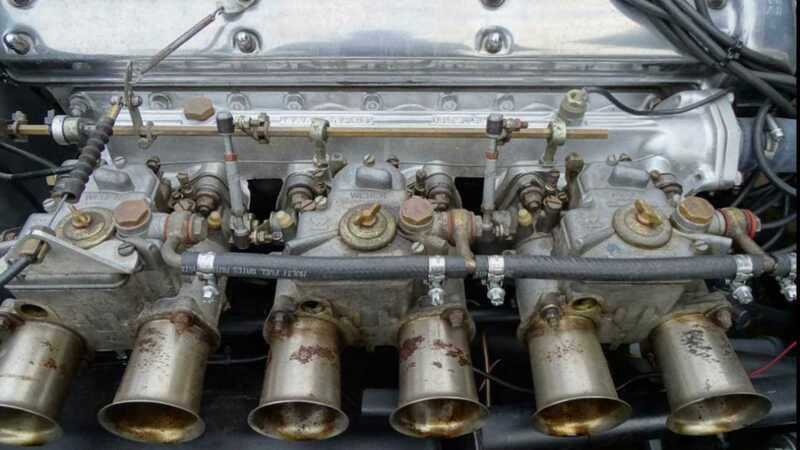 It may not be an authentic 1950s racing classic, but if you put in a sensible bid on H&H’s online auction you may well end in ownership of chassis no. 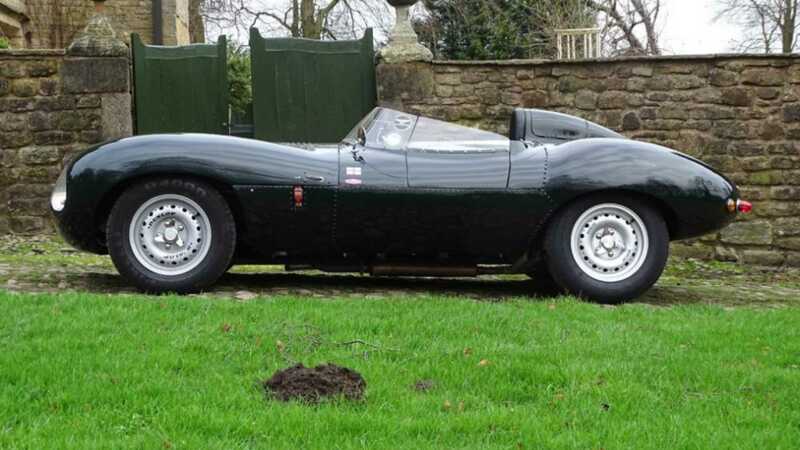 3B2944BW, the D-type that isn’t quite.